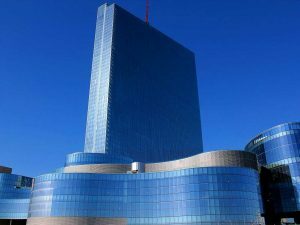 After a failed opening in 2012, developers of the Revel casino are gearing up to have it up and running later this summer. Colorado developer Bruce Deifik, president of Integrated Properties, purchased the property for a whopping $220 million, and he believes this second shot will be a success for the casino. 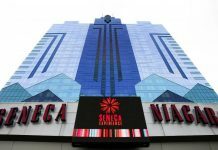 Although the casino is facing serious competition and has experienced a rocky past of failed revenue, Deifik’s plans for the property include renovations and a name change. Integrated Properties plans to rename the casino Ocean Resort and looks forward to welcoming business soon. While a lot of excitement surrounds the opening of the Ocean Resort, there are also some doubts. 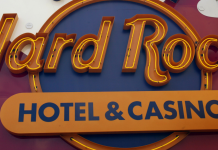 At the time the casino is scheduled to open, The Hard Rock is also planning to open its new casino at the location of what used to be the Trump Taj Mahal. Because the total cost of the renovation is $500 million and there are already seven casinos in Atlantic City, there is the feeling of concern about the Ocean Resort. 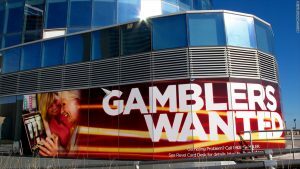 Colin Mansfield, the leading analyst in the gaming industry, says this doesn’t look too good because it may only spell trouble for the other casinos. However, Frank Gilliam, mayor of Atlantic City, believes this may be the perfect opportunity because it will only help the city to flourish even more. This time around, the Revel casino will be more than a success, Deifik believes. A lot of changes will be taking place that will assist making business thrive. Deifik plans to invest $175 million toward bringing some adjustments to the casino, which will only shift it more in the right direction. For starters, there will be sportsbooks and race books. 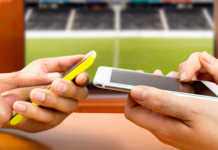 And, should the Supreme Court rule that sports betting can be allowed in the state, Deifik ideally would like Ocean Resort to be ahead of the game and ready to provide sports-betting services. He would also like to reopen restaurants that were highly favored at Revel, as well as an Asian restaurant. Deifik is confident these additions will produce between 2,500 to 3,000 jobs while consisting of 2,200 slot machines and 100 gaming tables. The Revel casino initially opened in 2012. Unfortunately, success never seemed to happen. Executives’ plans for the casino ultimately fell through. They just couldn’t seem to draw in the customers for their desired demographic. They spent $2.4 billion to build a casino that would cater to top-notch customers who were also nonsmokers. However, instead, the casino attracted elderly customers who liked to smoke. 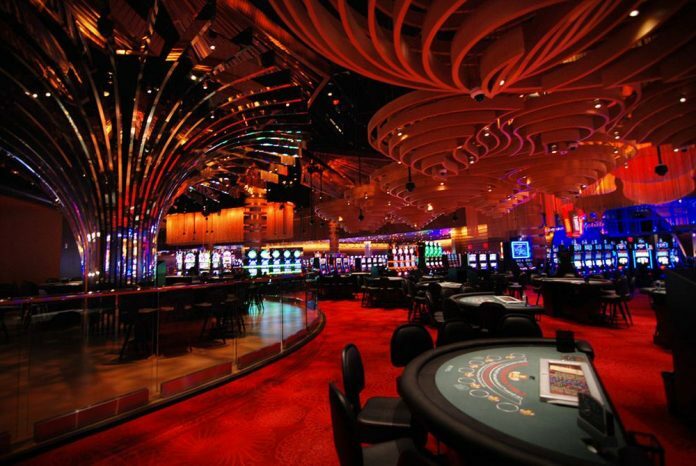 Finally, after the casino’s revenue continued to decline, it ended up with the lowest gross revenue in Atlantic City. After a while, the casino filed for bankruptcy twice and, after a few years, finally called it quits. The property did have a buyer, Glenn Straub, a real-estate developer and a billionaire from Florida. Straub had a lot plans for the area, including an equestrian facility, but then he considered building condominiums instead. He also thought about creating a water park and a refuge space for Syrians. But, after being denied approved by the city’s leaders, Straub sold the property.